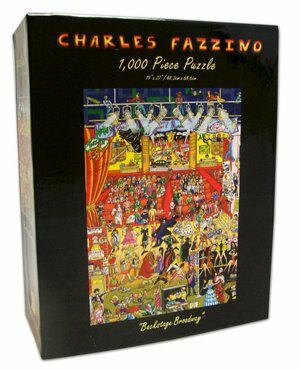 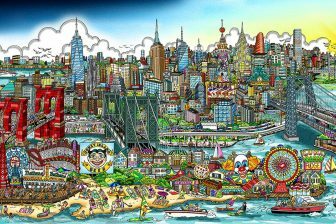 On the First Day of Fazzino, we offer to you…20% off the Charles Fazzino “Backstage on Broadway” puzzle. 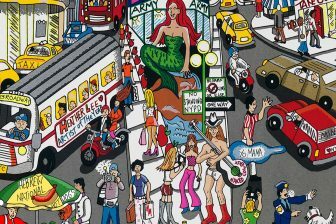 Your favorite Broadway shows take center stage in this 1,000-piece jigsaw puzzle. 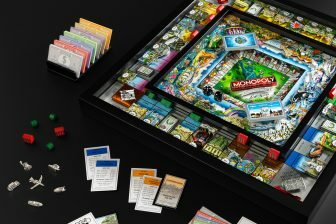 MUST ORDER by December 18th for Christmas delivery. 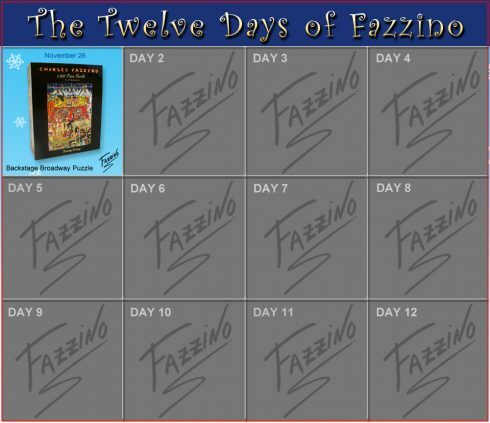 Visit the Charles Fazzino Gift Shop for even more holiday gift ideas and stay tuned for tomorrow’s Day Two Featured Gift of the Day!